Technology has been picking up its pace over the past few years as people find new ways to make our lives better. 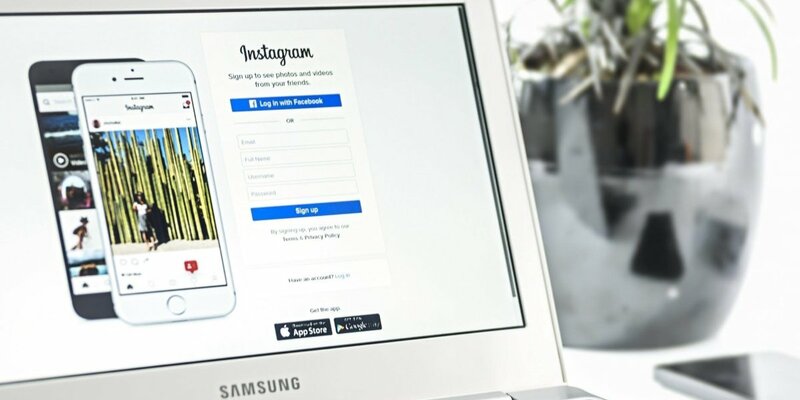 And with the internet being the primary focus on how businesses are run across different industries, the reach has gone worldwide, with consumers turning the internet into a common ground to communicate and conduct business. Many companies address the needs of the people by providing the best products and solutions on a global scale. But as much as they help us progress, there will always be new issues that have to be solved. This is where the need for outsourced customer support comes in. Think of it as a more effective way to fix a broken roof at a lesser cost. There has been a growing need for technical support outsourcing and companies around the world are jumping on this trend to deliver more focused solutions to add value to their business. Outsourcing has been providing IT solutions such as information security, data processing, automation, and customer service among others to help businesses grow by addressing these needs of their customers. But with technology progressing fast, there are new trends emerging that may change the technical support outsourcing landscape as we know it. 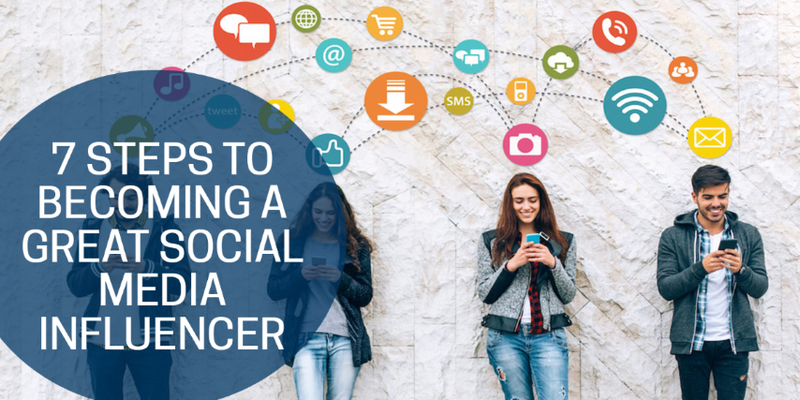 And along with this rapid growth, there are many areas in the industry that are continuously evolving. Companies should stay constantly updated to find ways to adapt. 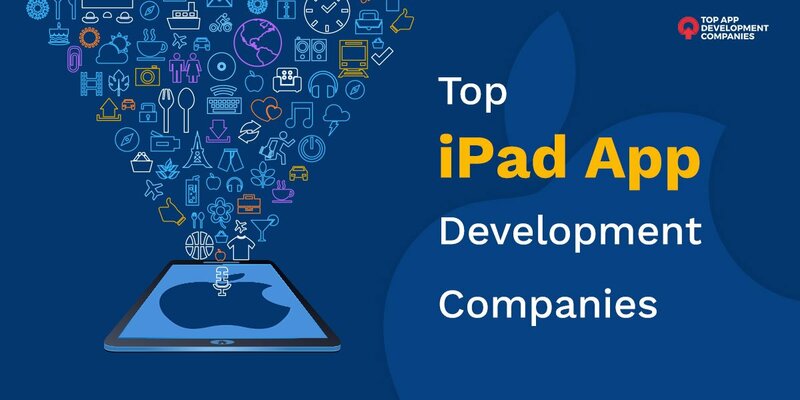 Included on the list is the advancements in artificial intelligence and machine learning that present a need for chatbots and virtual assistants. Pretty soon, they will be able to handle most customer interactions without requiring human intervention throughout the process. This is a huge leap in any industry that focuses on manpower to run its operations. Cloud computing is also emerging as a tech trend, allowing companies to focus their attention on their core business instead of disbursing their resources in building computer infrastructure and its maintenance. This makes a lot more sense in terms of being more cost-effective and making the business more profitable. And now that more companies are geared towards switching over to cloud computing, cloud traffic is expected to increase exponentially in the next few years. After a relatively slow progression towards actual IT applications, augmented reality is finally in the limelight. The technology is now being used in tech support by providing a more seamless experience when it comes to offering remote, step-by-step solutions. This significantly cuts service time while boosting efficiency through accurate representations of physical structures. With almost everything connected to a network in this ever-expanding digital world, one of the main concerns is data security. Threats are always evolving, so there will be a perpetual need to address them. As we become more technologically advanced, we need stronger tactics to keep networks safe from those who want to exploit them. These trends only scratch the surface. 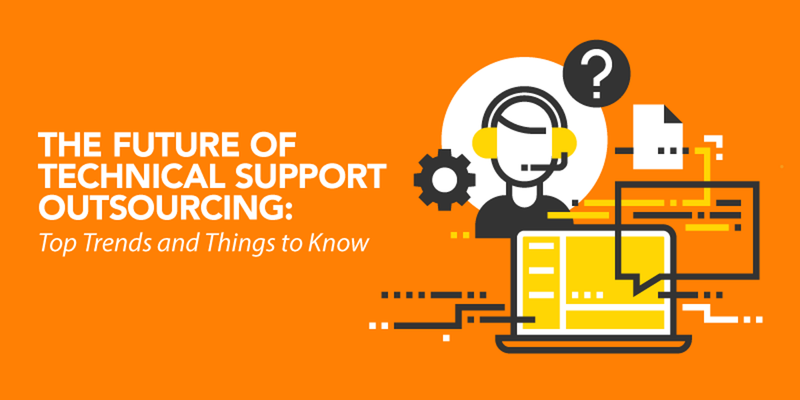 To know more about the current status of the technical support outsourcing industry and what the future holds for it, you can check out this highly informative infographic detailing what you need to know. 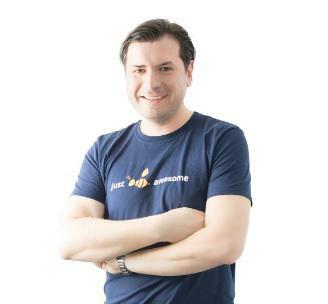 Costi is the founder and CEO of IntelligentBee, a tech company focused on outsourced customer support and software development with operations in the US, Australia and Europe.